From the originators of the in wall loudspeakers back in the 1970’s, the team at Origin Acoustics has created a luxury line of speakers for the custom installer. Enjoy deep dynamic speakers inside with the Origins in-ceiling and in-wall architectural loudspeakers. 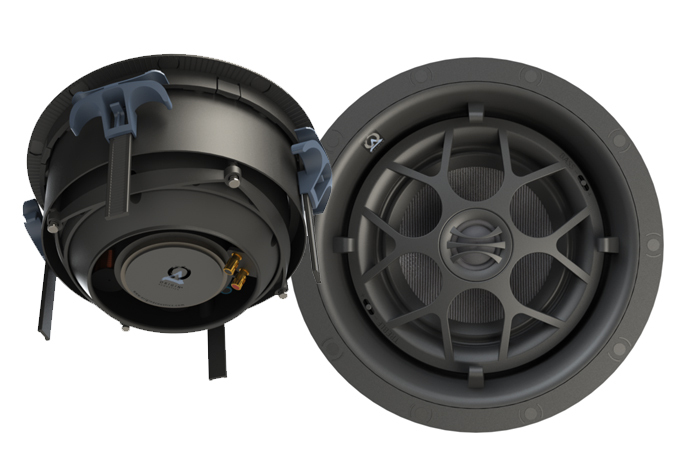 The in-ceiling speakers have a less obtrusive footprint and deliver unbelievable sound. Transform any backyard into an outdoor audio oasis with plantable speakers and an in-ground subwoofer to create spectacular sound with extended bass response. The system blends well in beautiful garden shrubbery and is more sophisticated in both sound and style than your average rock or patio speakers. With Origin Acoustics you will love your choices.